An Aboriginal Child is currently more likely to go to jail than to finish high school. Indigenous people account for 3.6% (155,824 Indigenous persons) of the Queensland population but Indigenous women make up for 27.1% of prison population, and Indigenous men make up 30% of prison populations. 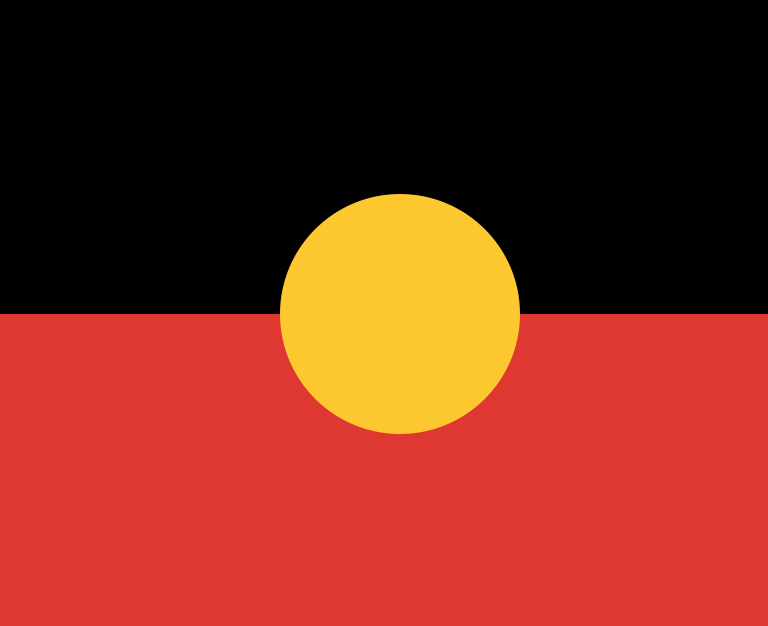 Indigenous Australians also account for a significant portion of victims of crimes, including 12% of all victims of assault and 11% of all victims of sexual assault. Would you rather your taxpayer money go towards keeping a child in prison, or providing that child with a secure environment to learn, prosper and experience success? Adult incarceration is extremely costly at $318 per day per person in jail and is proven to be extremely ineffective at deterring recidivism. The Australian Government spends about $236 million every year to keep young Indigenous offenders locked up in youth detention centers, where they comprise 54% of the detention population and even higher than this in Queensland, comprising 64% of the detention population. Justice Reinvestment highlights the potential of these funds to be invested in Aboriginal communities in order to prevent youth and adult involvement in the justice system. Education and employment programs, providing support to vulnerable & neglected youths, tackling drug & alcohol abuse and supplying mental health care services are just some of the measures that can be extremely effective in preventing youth involvement in crime. In 2001 the Queensland Aboriginal and Torres Strait Islander Justice Agreement promised to reduce imprisonment rates in Queensland by 50% by 2011. As the ten-year period of the Agreement draws to a close, imprisonment rates in Queensland have worsened rather than improved. Campbell Newman’s 2014 changes to the Youth Justice Act 1992 including the removal of detention of a child as a last resort and the reduction of sentencing options of judges for youth offenders. The Labor Government is currently in the process of removing these changes to focus on prevention, early intervention and rehabilitation rather than incarceration – a step in the right direction. ANTaR continues to campaign for Justice Reinvestment to be a focus of the Queensland Government within Aboriginal communities and you can see our submissions on the topic below. We also continue to engage the local MPs by informing them of what needs to be done to achieve Justice Reinvestment.